Dinner and show are included. 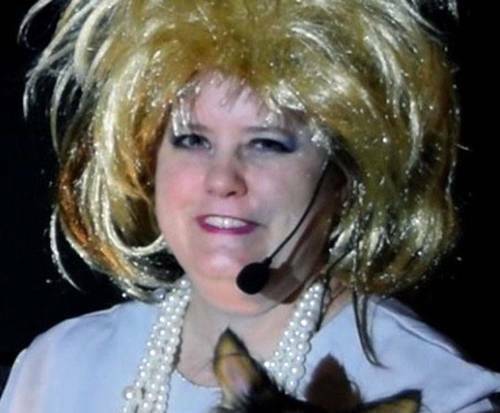 Attempted Murder Mystery Dinner Show is no longer playing in Branson. Put your sleuthing skills to the test the next time you visit Branson, MO at the Attempted Murder Mystery Dinner Show. Do you have what it takes to become a great detective and solve the mystery that is plaguing the town of Washimikota? 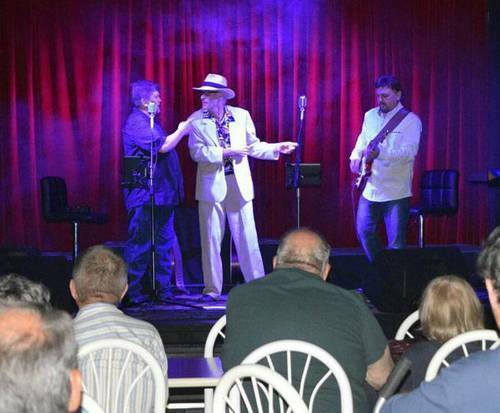 If so, make sure you check out this one-of-a-kind show at the Soldiers in Blue Theater! Before the show begins, guests will be treated to a mouthwatering dining experience. Whether you decide to chow down on Ned & Fred's Breaded Pork Chops, Fits Oh' Dual's Chicken Fried Chicken, Junior's Slow-Cooked Pot Roast, or Wanda's Wonderful Veggie Pasta, you'll leave satisfied. Top off the tasty food with sides like hand-cut salad, fresh-baked rolls, mashed potatoes, and seasoned green beans. Dessert features a delectable 'Death by Chocolate' brownie that is sure to quell any sweet tooth. As guests finish up their meals, the show begins to unfold on the stage. Ned has gone missing, and it is believed that someone has attempted to off him. Meet the suspicious residents of Washimikota and solve the mystery to save Ned. Those who are able to find out who truly committed the crime may have the chance to compete on the fun 'Smoking Gun' game show! For a family adventure that is sure to be a fun time, check out the Attempted Murder Mystery Dinner Show and help solve the crime! Ned & Fred's Breaded Pork Chops - Two hand-cut, breaded pork chops seasoned with bread crumbs then baked until tender and juicy. Fits Oh' Dual's Chicken Fried Chicken - Breaded Chicken Breast, deep-fried and topped with creamy country gravy. Junior's Slow-Cooked Pot Roast - Slow-cooked and topped with homemade brown gravy. 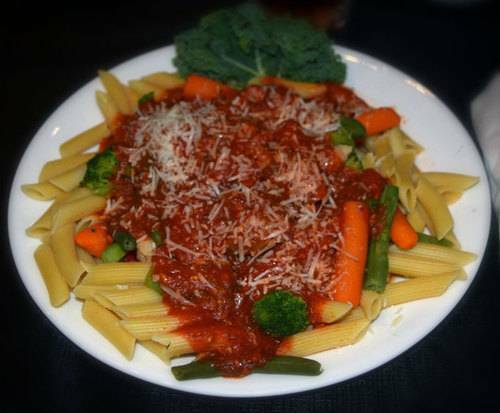 Wanda's Wonderful Veggie Pasta - Broccoli, cauliflower, green beans, carrots, and red peppers served on a bed of penne pasta and covered with a tangy red sauce. Topped with parmesan cheese. Water, tea, and coffee available.